The ability to change ANY metal to gold is a game changer for the entire world, yet this recent discovery by Russian scientists has garnered very little press attention. This is a huge breakthrough—bigger than the discovery of electricity. When British scholars cracked the Rosetta Stone in the early 1800’s, forever unlocking the meaning of the language of ancient hieroglyphics, we were finally able to add to man’s understanding of his early origins. 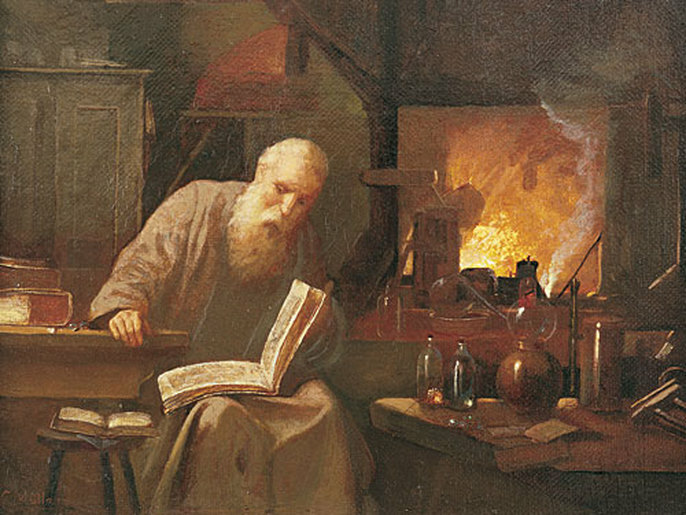 But even in ancient times the most sought after goal in all of the alchemy sciences was finding the mysterious third element for transmutation of base metals to gold. This process is known as cracking the Philosopher’s Stone. It was believed that with this knowledge would come enlightenment, healing of all illnesses, the secrets to immortality and perfection in nature. It was also held true that when man finally cracked this code, he would be ready to move into the next realm of human evolution. It would be a sign from the heavens, and now it’s here. This new patented discovery was made possible by two Russian theoretical and experimental scientists, Victor Kurashov and Tamara Sahno, who were trying to figure out how to fuel a spacecraft using any element found in space. A few weeks ago, a conference was held in Geneva, Switzerland, the headquarters of the global banking industry, to announce this new method of transmutation of any element in the periodic table into another element. Surprisingly, this transmutation of chemical elements does not involve nuclear reactors, particle accelerators or heavy water but a simple biochemical process. This mysterious third element is iron and sulphur-reducing bacteria which is resistant to radiation. In the past, elaborate means were used to change lead or mercury to gold, usually involving a nuclear power plant, which produced very small quantities of this precious metal. Nuclear reaction gold had radioactive isotope properties—something this new process has eliminated. We now have the capability of producing industrial quantities in a matter of months using cheap readily available iron ore. This process is real, replicable, and will soon be available to the world. In the 17th Century Sir Isaac Newton obsessed over the mystery of the Philosopher’s Stone and how to achieve it. The English feared this discovery, not for its potential benefits to mankind, but for its potential devaluation of the gold market. They suppressed experimentation, making the practice of alchemy punishable by death. What does this mean in terms of today’s gold market and banking industry? For one, Wall Street’s criminally manipulated markets will be history as will derivatives scams and gold bonds. Before this new process there was only one way to acquire gold, to dig it up or pan for it in rivers. Gold mining operations are expensive, dangerous and ecological destructive. Access to certain gold deposits is only feasible when the price of gold is above a certain price. The cost of mining gold in North America is roughly $580/oz. In a mine in South Africa, it costs $1519/oz. 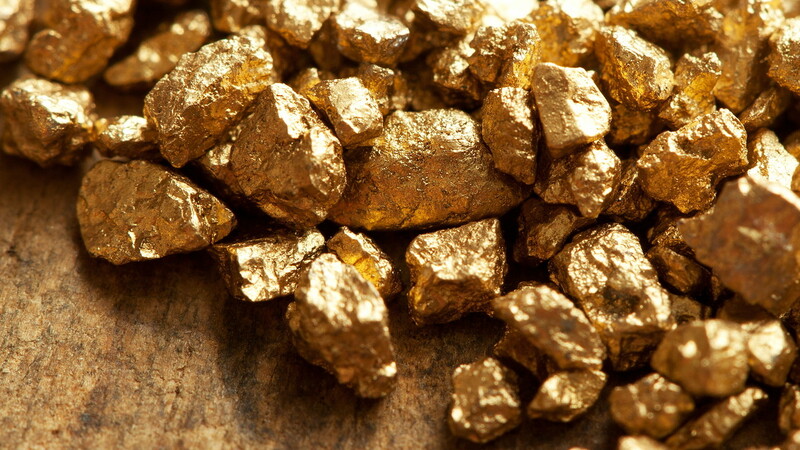 Most mines cost about $1100 to $1300 (USD) per ounce of gold mined. Any time the cost of gold is less than these costs, the mining company takes a loss. While readily available gold is certain to depress the overall price of the gold market, it does offer many viable new solutions for mankind (especially engineers). Gold is the perfect material for many industrial applications. Unfortunately, its always been too expensive to use. Gold conducts electricity, does not tarnish, is very easy to work, can be drawn into wire, can be hammered into thin sheets, alloys with many other metals, can be melted and cast into highly detailed shapes, and has a wonderful color and a brilliant luster. All electrical cable plugs can now be gold-plated instead of just the expensive ones. Cheap gold can replace expensive copper. Solid state electronic devices use very low voltages and currents which are easily interrupted by corrosion or tarnish at the contact points. Gold is the highly efficient conductor that can carry these tiny currents and remain free of corrosion. Electronic components made with gold are highly reliable. Gold is used in connectors, switch and relay contacts, soldered joints, connecting wires and connection strips. A small amount of gold is used in almost every sophisticated electronic device we use today—our computers, cell phones, laptops, GPS units and our televisions. Gold is used in dentistry, aerospace circuitry, in medical devices, in glassmaking, in jewelry, in ornamental building, etc. The uses for gold keep increasing. Now think about it being cheaply available to everyone. While these are only some of the practical applications, lets not forget that on a higher level, the science of transmutation is the art of imitating and accelerating Nature. The Philosopher’s Stone is not really made by the alchemist, it is made by Nature It is Man’s working in conjunction with Nature to effect change on all levels. It is Nature’s gift to man. Yes, this discovery is a game changer. All the far-reaching implications for this new discovery are not even known. But whatever changes they bring, may we use this gift responsibly to make our world a better place for all men.